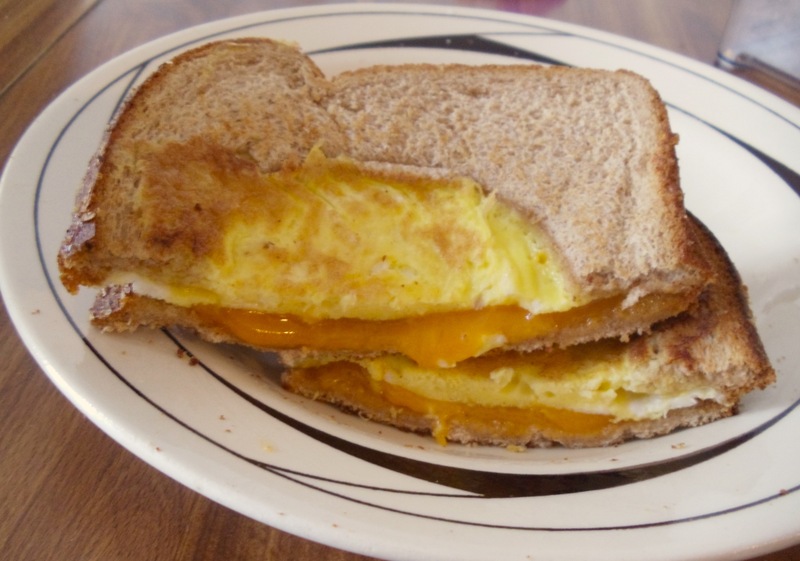 A grilled cheese sandwich with a scrambled egg in one side. 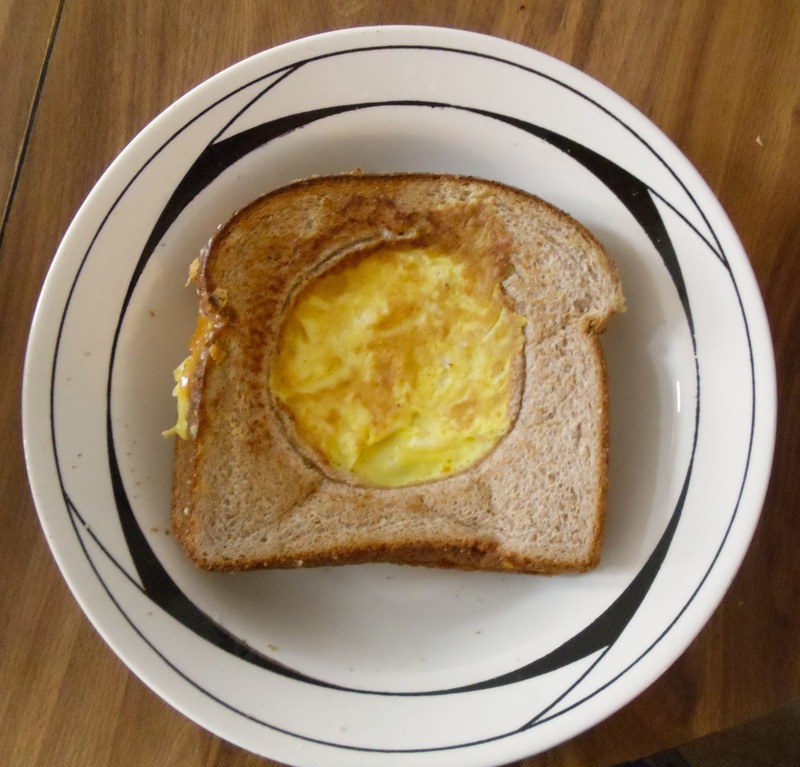 This entry was posted in Food, Personal and tagged breakfast, cooking, food, grilled cheese, scrambled egg. Bookmark the permalink.